Works by Fauvist artists in art museums. An introduction and images from The Web Museum. National Gallery of Art collection of work by the Fauves. Works by Andre Derain in art museums. Andre Derain. Images from The Museum Syndicate. Works by Raoul Dufy in art museums. Henri Matisse, life and paintings. A dedicated website. 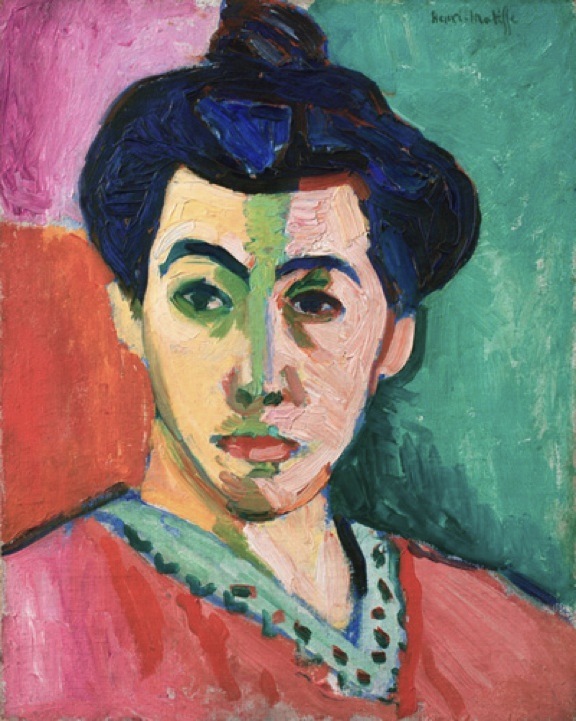 Henri Matisse; high-resolution images at The Google Art Project. de Vlaminck, Maurice. Maurice de Vlaminck. Art museums displaying his works of art. Maurice de Vlaminck, Wikipedia entry.